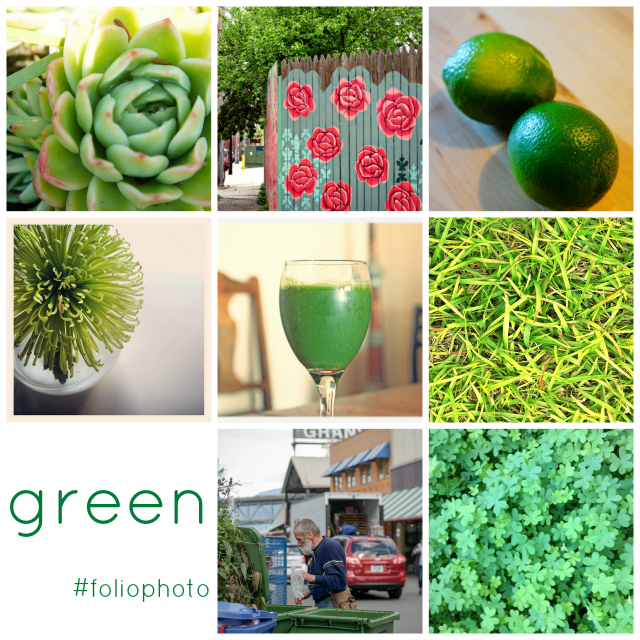 The photos that we created inspired by the word prompt "green". Stretch your creative self and join us each Tuesday for a new #foliophoto word prompt. Android, iPhone, DSLR, it doesn't matter. Instagram, flickr, or blogroll. I'll create a collage with our images. Inspire me. Surprise me. What will you create?